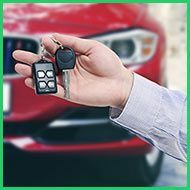 Being off the road due to automotive locksmith issues can be frustrating. 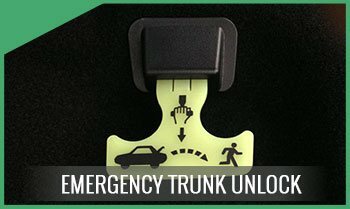 At Montrose Locksmith , we understand this and do our best to resolve your car lock woes at once. Over the years, we have helped fix and enhance the security and safety of hundreds of vehicles in and around Montrose, CA. We offer competitive rates, state of the art technology and products of the best brands to ensure that your car is fully secure. 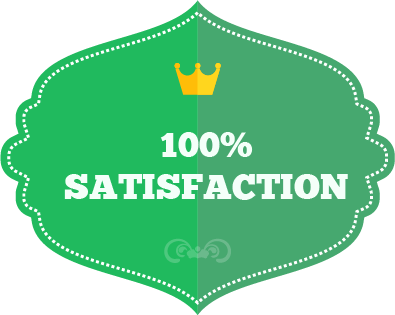 It is our high-quality services and excellent reputation that makes our customers return to us, again and again. 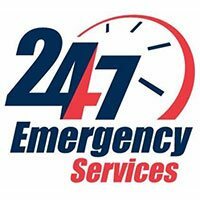 Fast response times - Imagine a situation when you are locked out of your car. It can be a traumatic experience to be stranded. 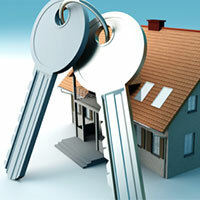 At such times, you need quick locksmith help. 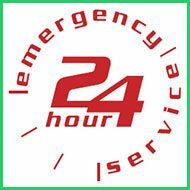 Montrose Locksmith has a fast response time of 15 minutes. 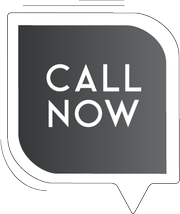 The moment you call us, we will send over an expert technician who will arrive fast and solve the issue within minutes. 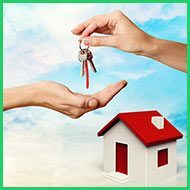 With our mobile locksmith units strategically positioned all across the region, we are never far away to rush to your aid. 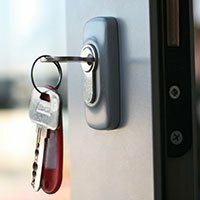 No matter what issue you may be experiencing with your car lock and keys, our expert lock technicians are available to take care of all your security requirements. 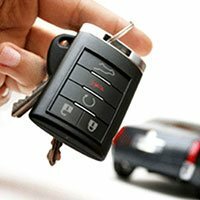 If you are looking for the best automotive locksmith to service your vehicle in Montrose, CA area, go with the best! 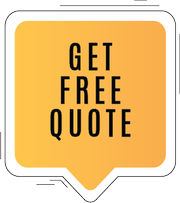 Call us at 818-351-3519 to know how we can help you.